To provide specialists, coming from several scientific fields, the most innovative solutions with the greatest service. 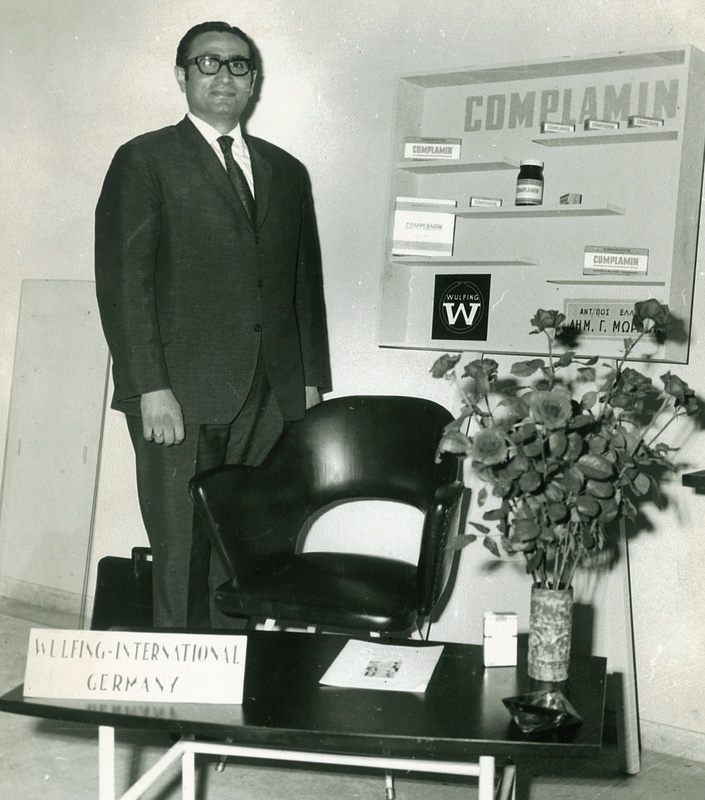 Our core values, accountability and integrity, have remained unchanged since the first day of ANTISEL, October 16th 1967. Through empowerment and teamwork we encourage our employees to take initiative and give their best. We bring our customers an extensive portfolio of quality brands that satisfies their needs and helps them to pioneer in their sector. The company was established in 1967 in Thessaloniki, Greece. 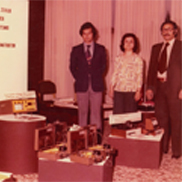 The original objective was to import and distribute scientific products and technologies in the wider area of Northern Greece. Soon, a greater vision would be realized through the creation of a customer focused company aiming at the acceleration of scientific evolution in Greece. 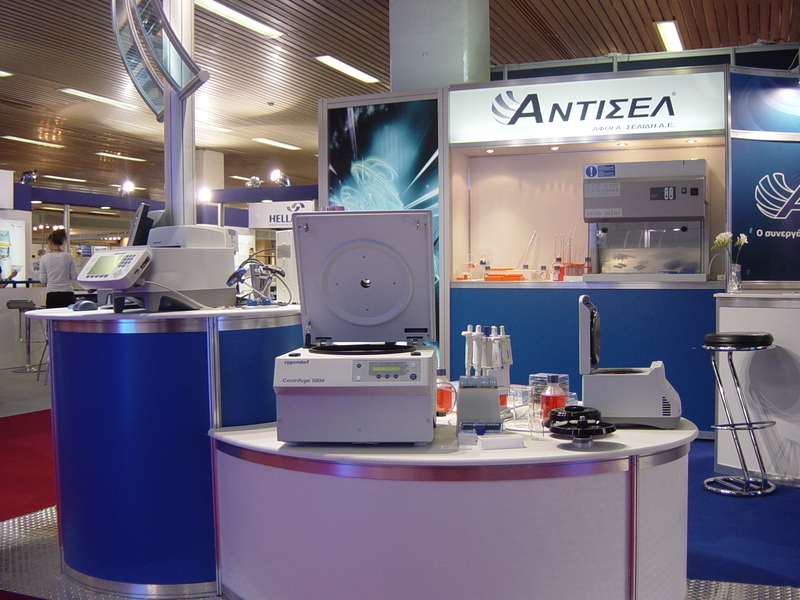 Today, after 5 decades of serving our solutions to scientists and researchers at the health, academic and industrial sectors, ANTISEL has become the leading and most recognized partner for scientific equipment and services in Southeastern Europe with a strong team of more than 150 specialists in their field. During the course of the years we have adapted our structure and operations to meet the growing needs of the scientific community. Right now we take pride in being able to provide each one of our customers with a total solution concept tailored to their needs, from customer support to application specialists, and from a proficient logistics to a -second to none- technical service department. 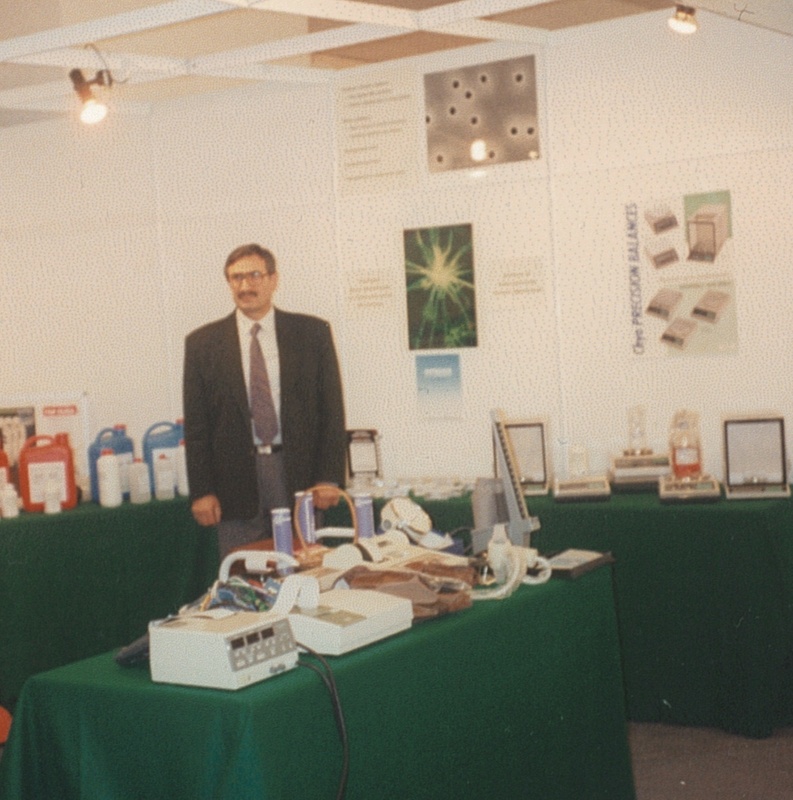 ANTISEL is today a uniquely positioned international organization with an exceptionally promising future. The company has expanded its partnerships and now covers the entire territory of Southeastern Europe. However our core values and principles have remained unchanged since the day one of ANTISEL, October 16th 1967. 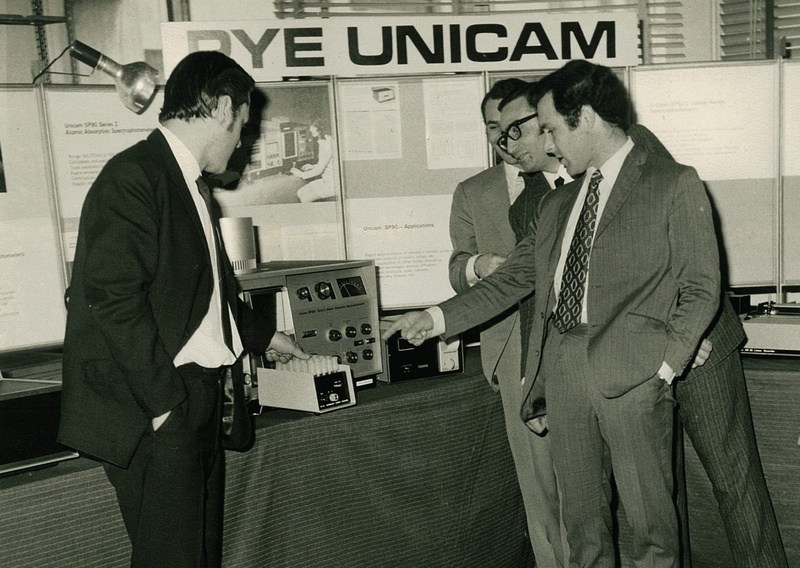 For 50 years we have been listening to our customers, sharing their concerns as well as their excitement, and committing all our efforts in helping them to make a difference. This is it. This is us. 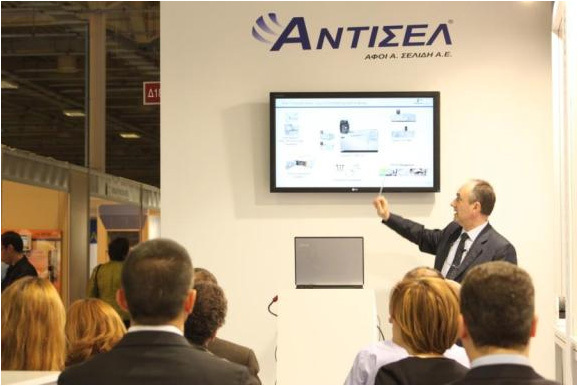 ANTISEL is founded by Mr. Apostolos Selidis. The name of Antisel derives from the abbreviation of the words “Antiprosopeies Selidis” which is the Greek term for “Representations Selidis”. The first agreements for exclusive distributorships are signed. 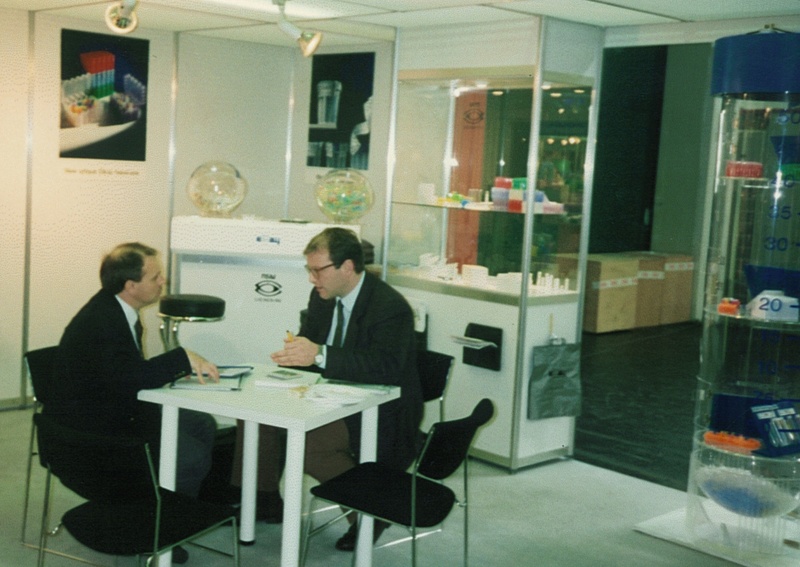 The Athens office is established in 1976. 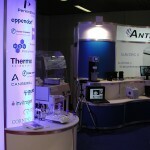 Technologies for cell cultures are introduced to the market. Ties with customer and suppliers are strengthened. Introduction of Molecular Biology applications to the market. 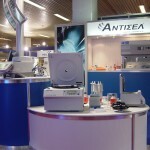 ANTISEL becomes one of the key distributors of scientific equipment in Greece. New offices are created throughout Greece. 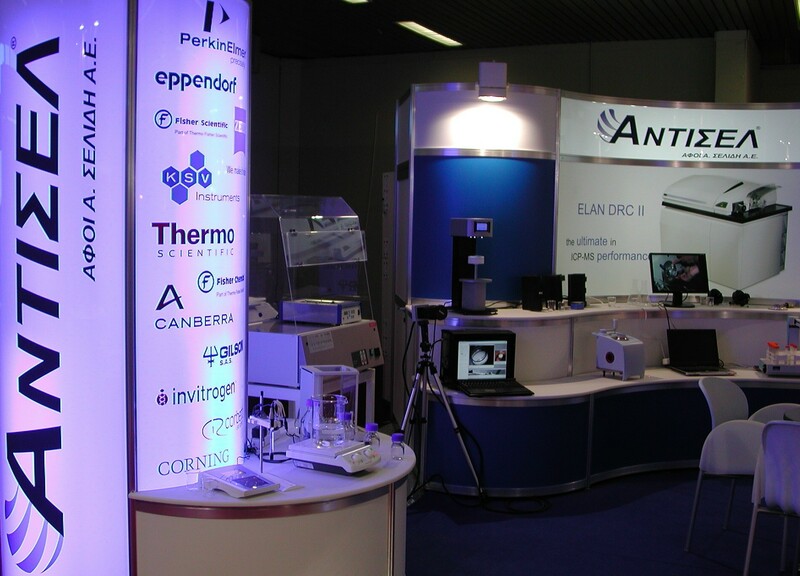 The product lines of Analytical Measurements and Molecular Diagnostics expands to an ever-growing portfolio. Annual turnover surpasses the 5 million Euros. Establishment of an ERP (Enterprise Resource Planning) system along with a prototype CRM (Customer Relations Management) system with the aim to enhance the work effectiveness in all departments. Certification with ISO EN 9001:2000 and 13485:2003. 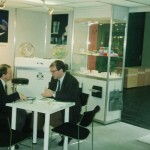 Development of new strategic partnerships with leading companies. 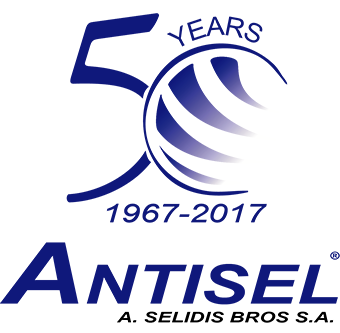 Remarkable changes are visible at ANTISEL: Continuous investment in human resources, new technologies and infrastructure. Annual turnover surpasses the landmark of 25 million Euros. 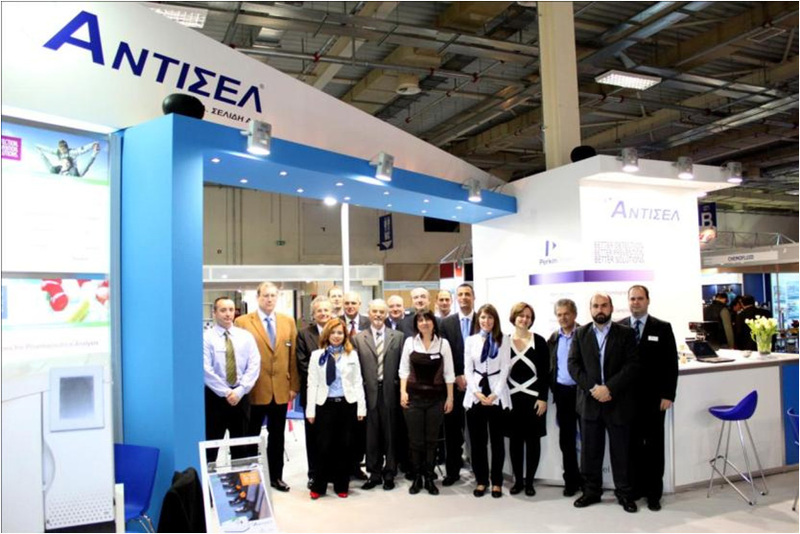 ANTISEL΄s reputation converts into the leading distributor of scientific products and solutions in the territory of Southeastern Europe.